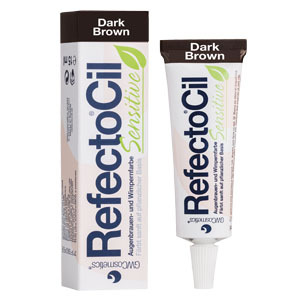 Introducing the Brand New tinting system from Refectocil for sensitive eyes & skin. Based on plant extracts such as yarrow, horse extract, juniper, goldenrod, nettle, blueberry, chaste berry, & red wine extract. The 2-step process only takes 3 minutes so is also great for time-poor clients. 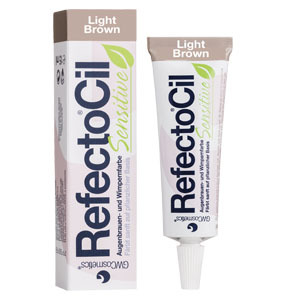 Refectocil Sensitive Tints MUST only be used with the Sensitive Developer Gel. 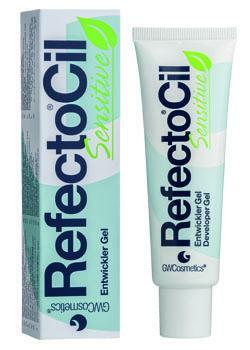 Do NOT use with Oxidant. 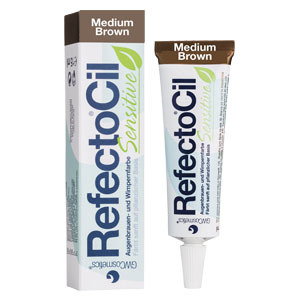 Do not mix with the Refectocil original range of tints. 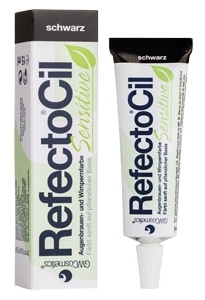 Refectocil Sensitive has been Dermatologically and Opthalmologically tested. Please click here to see a video demonstration. 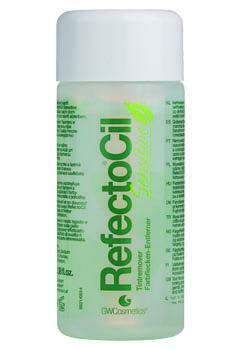 Includes 4 tint colours, developer gel, tint remover, artist palette, silicone eye pads, skin protection creme & booklet.